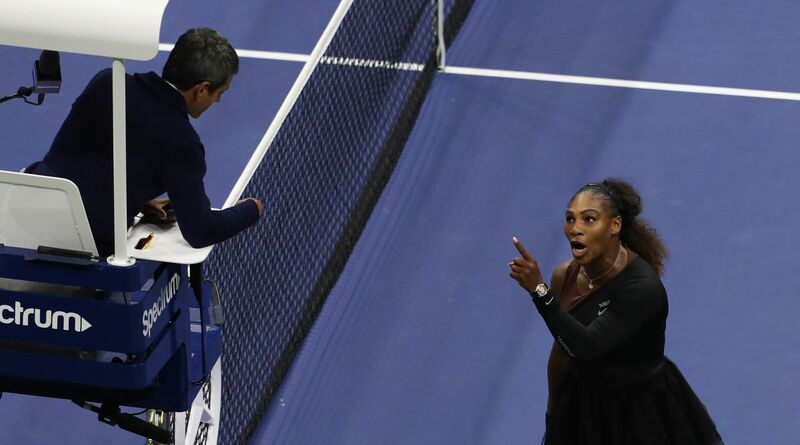 Twenty three-time Grand Slam champion Serena Williams’s coach Patrick Mouratoglou has accepted that he was making hand gestures, for which the player was handed a code violation warning in the second set of the controversial US Open final won by Japan’s Naomi Osaka in two straight sets 6-2 6-4. Twenty-year-old Naomi Osaka was leading in the second set after winning the first when Williamson was handed a code violation by Portuguese chair umpire Carlos Ramos after he spotted Mouratoglou making hand signals from the player’s box. “I’d rather lose… I’m just letting you know!” Williams added. After losing a couple of points following two double faults and netting a backhand, Williams smashed her raquete into the ground, inviting a second code violation for ‘racquet abuse’. Serena launched a series of verbal attacks against Ramos soon, accusing him of being “a liar”. She also called him “a thief” for “stealing a point” from her, and demanded an apology. After Williams’s verbal attack, Ramos handed the 36-year-old another penalty for the verbal abuse, which sent Serena into a further rage. The game penalty put Osaka at 5-3, just a game away from victory. Osaka eventually won the set 6-4. Speaking during a television interview later, Mouratoglou admitted that he was coaching Serena, but added that it was not uncommon. Mouratoglou claimed that Osaka’s coach Sascha Bajin was also doing the same. “Like 100 per cent of the coaches, in 100 per cent of the matches, so we have to stop this hypocrite thing,” he said. “The star of the show has been once again the chair umpire. Second time in this US Open and third time for Serena in a US Open Final. 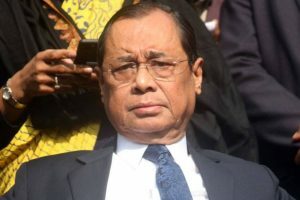 Should they be allowed have an influence on the result of a match ? When do we decide that this should never happen again ?” Mouratoglou tweeted.